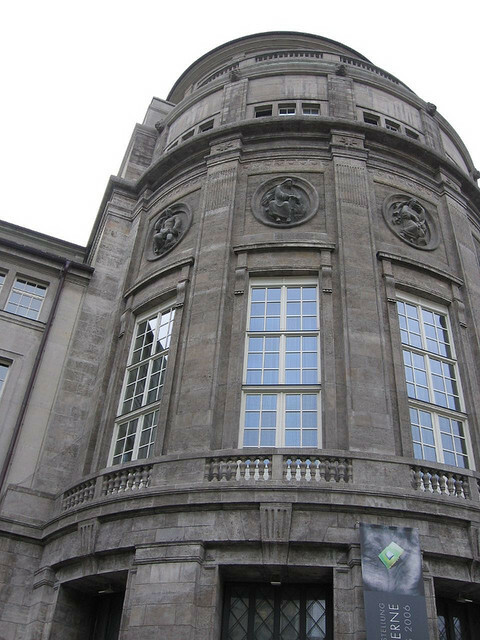 The Deutsches Museum is a ginormous science and industry museum with everything from previously used space capsules to old submarines, to any sort of musical instrument you can imagine. It’s right in the middle of town, and great for kids – don’t miss the underground Bergwerk (mining) exhibit. Take any S-Bahn and get off at ‘Isartor’ and follow the signs to the museum.